Air Net is Atlas Copco’s versatile, corrosion resistant,lightweight aluminium system. 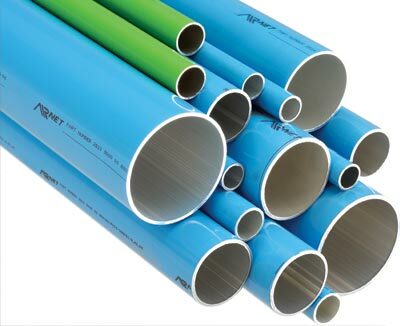 AIRNET is a premium quality pipe system suitable for compressed air, vacuum and inert gases.The aluminium pipe is coated inside for even better corrosion protection and lower friction losses. 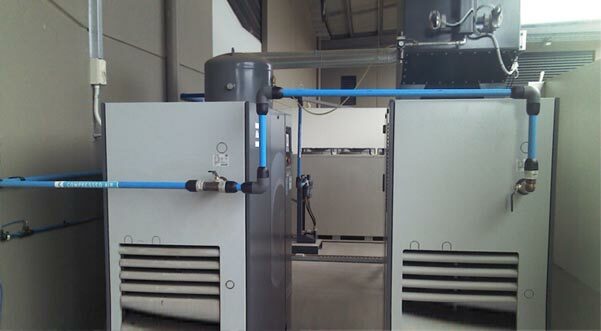 When you need a superior quality, lightweight pipe system that not only looks great, but boasts superb versatility, corrosion resistance, and high performance, trust the Atlas Copco Airnet pipe system to deliver. 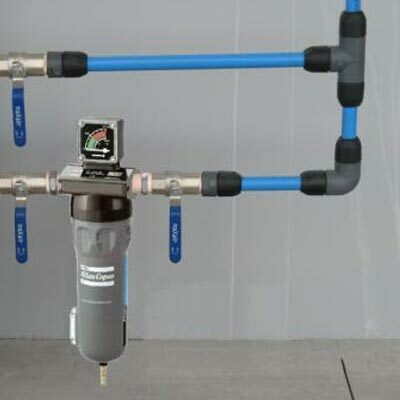 Available from Air Energy and designed for the transferral of compressed air, vacuum and inert gases in a wide variety of industrial processes, the system is super easy and fast to install. 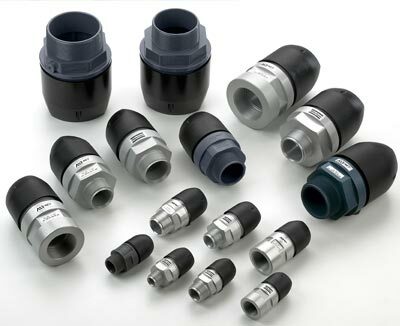 It can be easily adapted to any existing piping, and can be instantaneously pressurised once it has been assembled which significantly reduces unwanted downtime. This aluminium pipe is coated inside for enhanced corrosion protection and even lower friction losses. Painting won’t be necessary, as the system comes pre-painted in standard blue to comply with Australian regulations. Airnet is also available in green for inert gases. With a range of diameters available, ranging from Ø20 to Ø158 and a choice of straight 3 or 6 metre, S bend or U bend pipes, you’ll be able to create a fast, easy and reliable piping system with Atlas Copco Airnet. Contact us today by calling (03) 9765 5600 to discover how we can help you. With a range of diameters available, ranging from Ø20 to Ø158 and a choice of straight 3 or 6 metre, S bend or U bend pipes, you’ll be able to create a fast, easy and reliable piping system with Atlas Copco Airnet. Contact us today by calling (03) 9765 5600 to discover how we can help you.